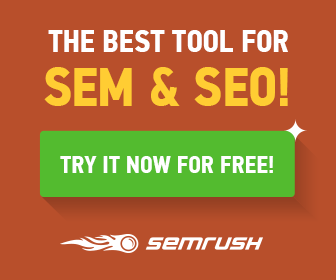 Are you using Google Analytics to the max? If you are then you know the power of dashboards. If you’re not, don’t worry, you’ve come to the right post to up your analytics and measurement game! Google Analytics Dashboards will help turn you into the measurement ninja you truly desire (okay maybe not, but they sure do help bring some clarity). 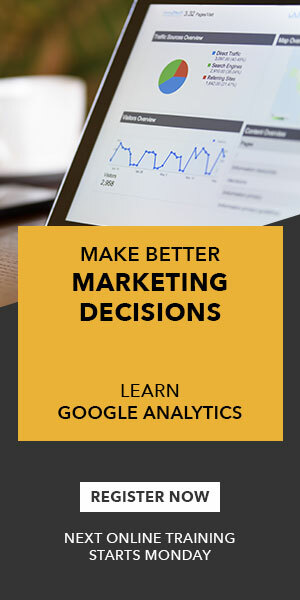 Google Analytics Dashboard’s provide quick insight into the metrics you need to know fast and easy. Pre-formatted, you’re able to at a glance evaluate the metrics you deem as important to a particular strategy or campaign. So often an under-utilized feature of Google Analytics, we thought we’d help you out, with a few great dashboards pre-formatted to start. 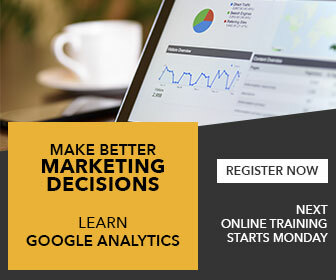 To learn how to apply the power of Google Analytics to your business as well as the many features available to you, see our Advanced Google Analytics Training for more help on using Google Analytics. Now onto the dashboards..
Who needs this Social Media dashboard? How can this dashboard help you?